Intuitive; Learning while Playing ! 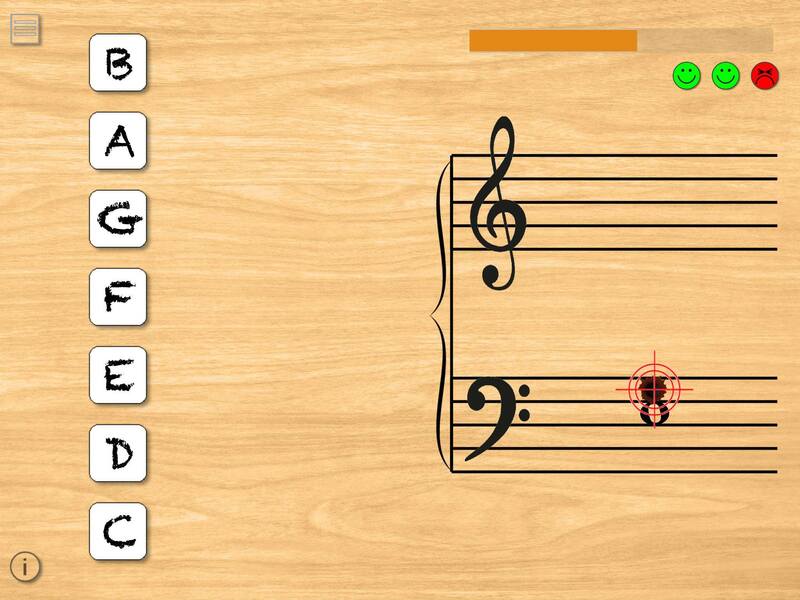 Shoot That Note is designed to help music learners with better and faster sight-reading ability. 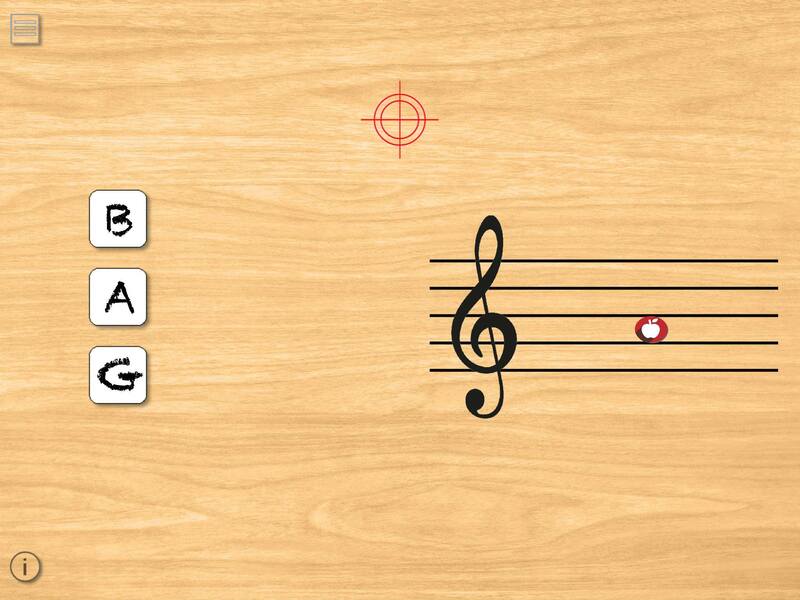 Get the right notes to keep playing! It's just as simple as that! No prior note-reading experience required. There are easy lessons focused on a few notes at a time to help beginners or accelerating game for more advanced players. 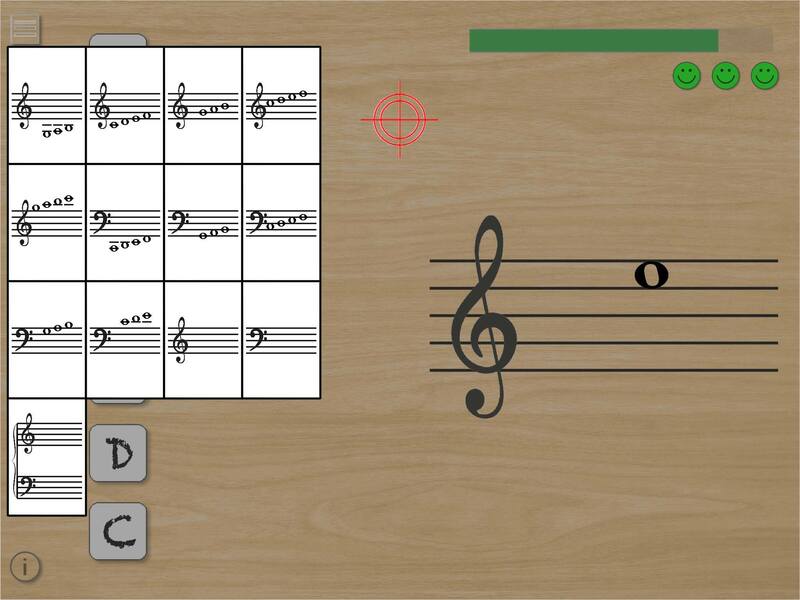 92% of testers without prior musical notation knowledge understand and recognize notes after playing within 3 minutes when they first get their hands on the game. Testers with some notation knowledge report the instant understanding and catching up, stating the game as intuitive and effective. YYFun was founded in New York City in 2015. We strive to help music education more accessible and friendly to the general public. 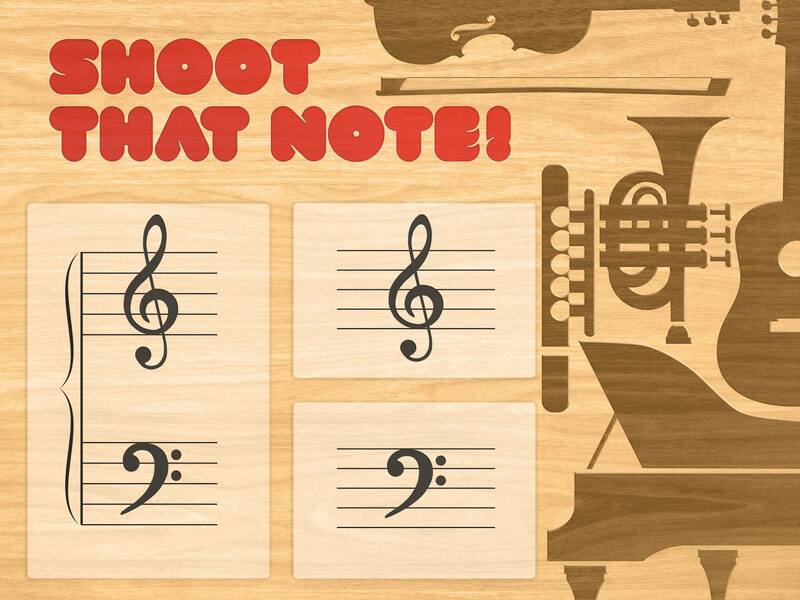 Shoot That Note is our first project to start with. Stay tuned for more products/services coming up! Your feedback is important to us. Feel free to leave your comment/suggestion here or just to say hi!